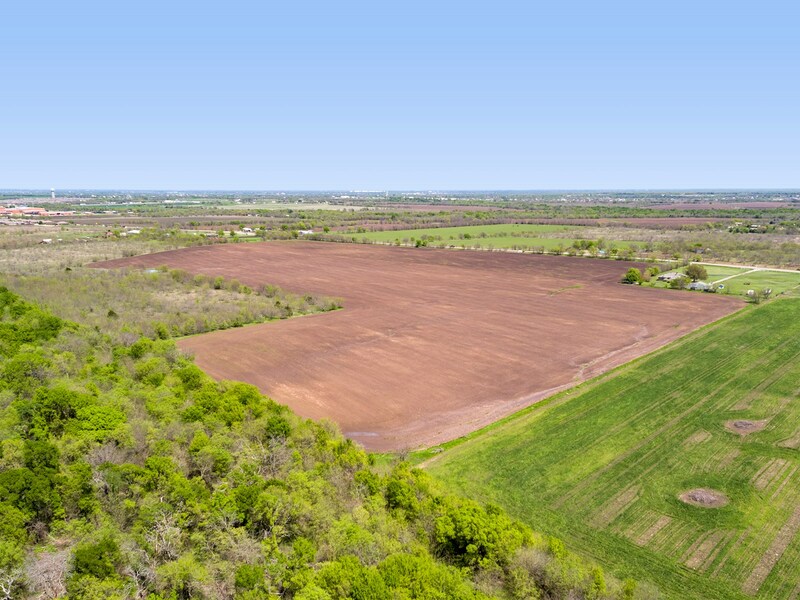 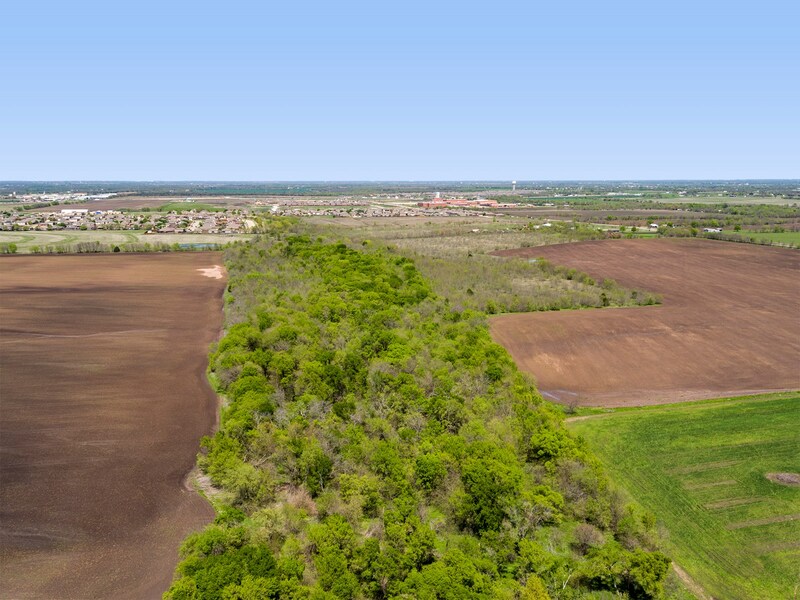 Incredible development tract ideal suited for investment property or for subdivision with acreage tracts, Royse City ISD, all in ETJ. 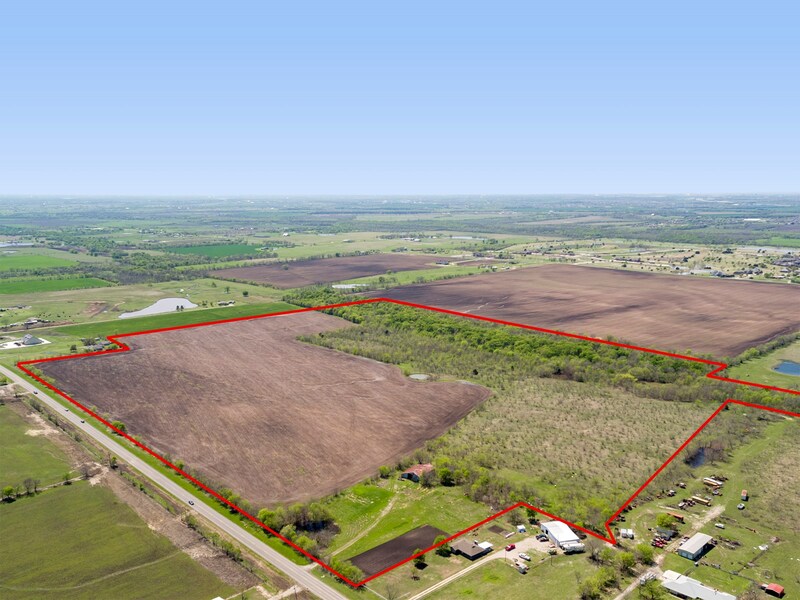 Property is close to high school and future Buc-ee's, and close proximity to Dallas and Greenville. 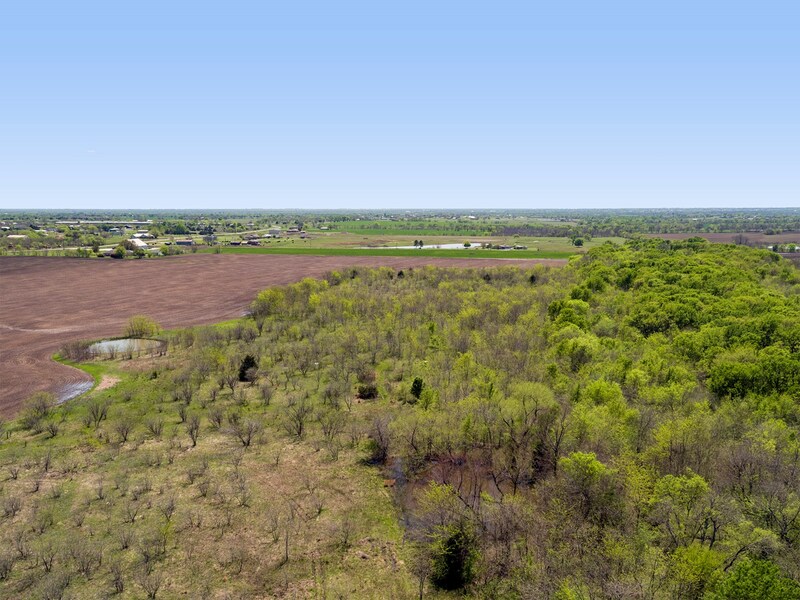 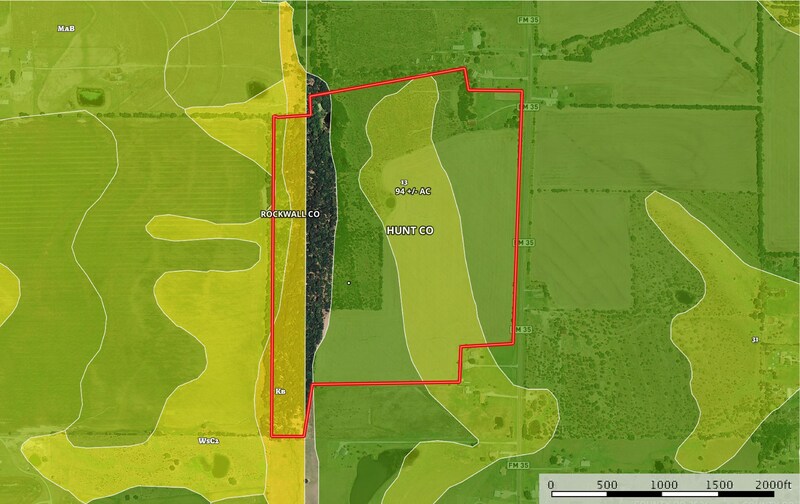 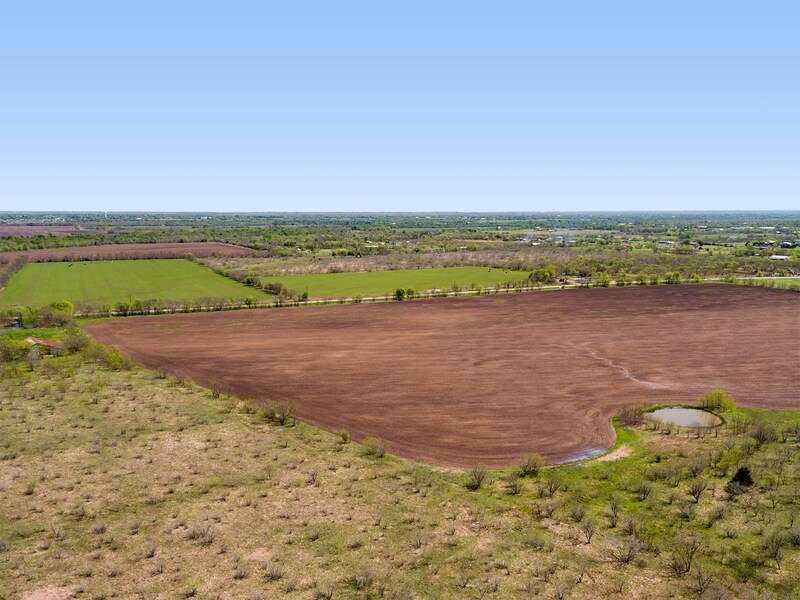 Land features a creek along the back of property, pond, trees, barn and open pasture land. 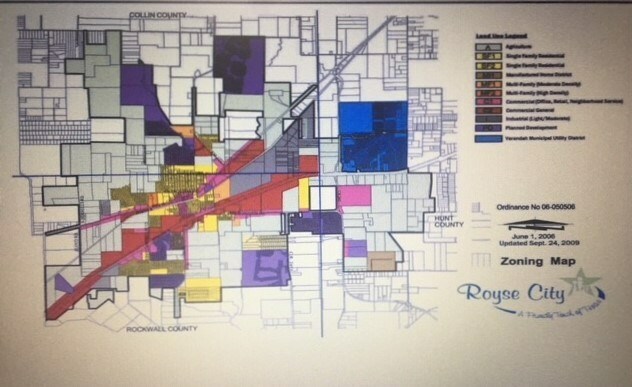 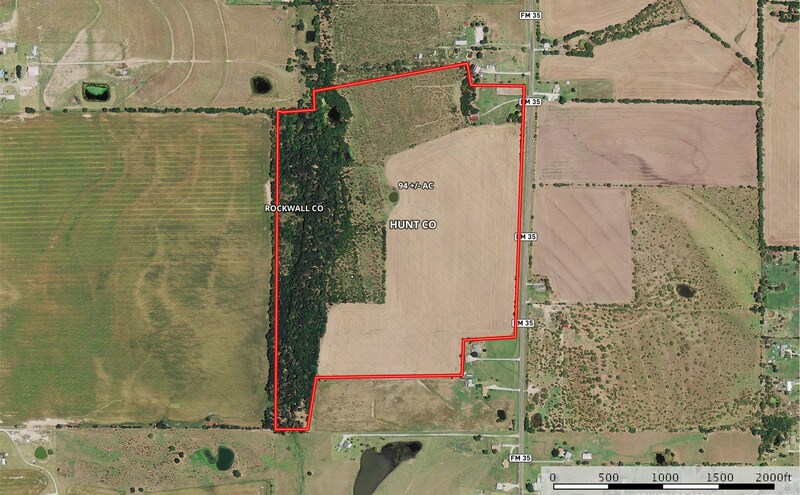 This property consists of 2 separate parcels (but contiguous) totaling approx. 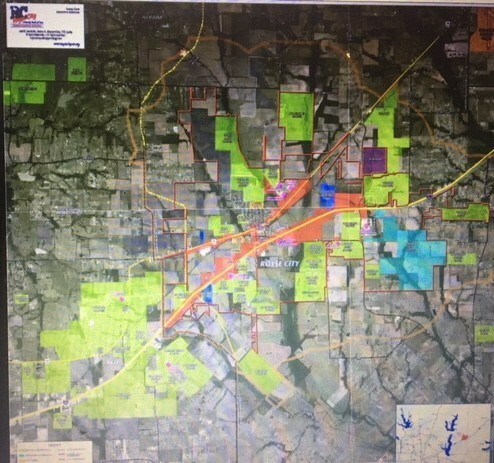 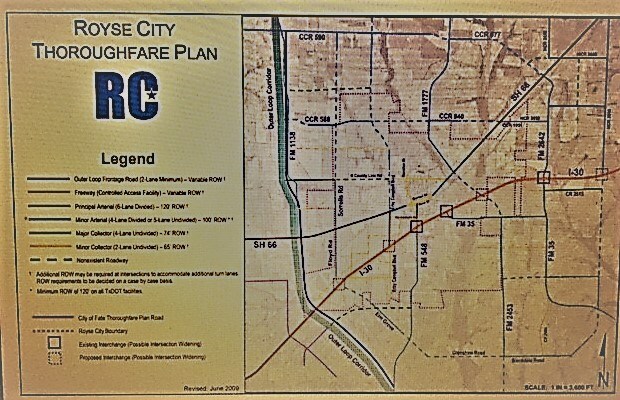 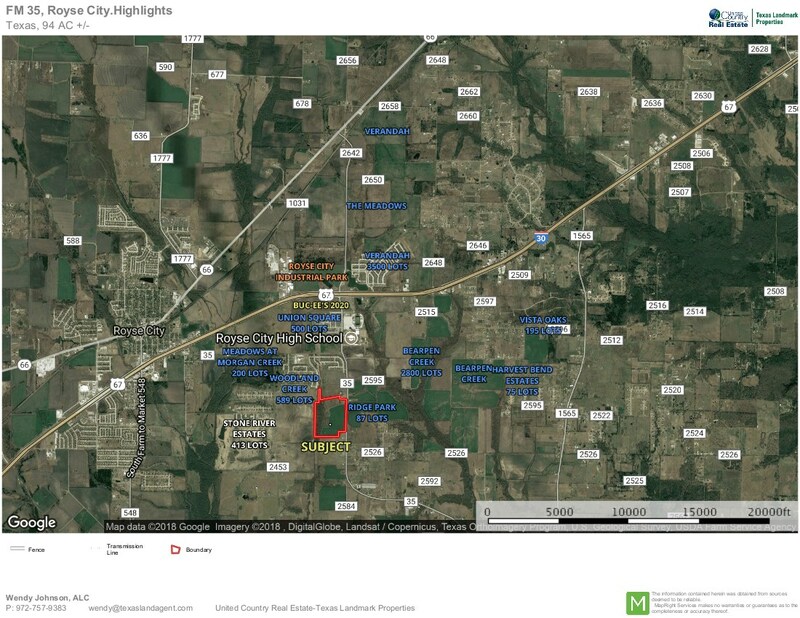 94.871 acres (Hunt Co. 78.871 acres and Rockwall Co. 16 acres).